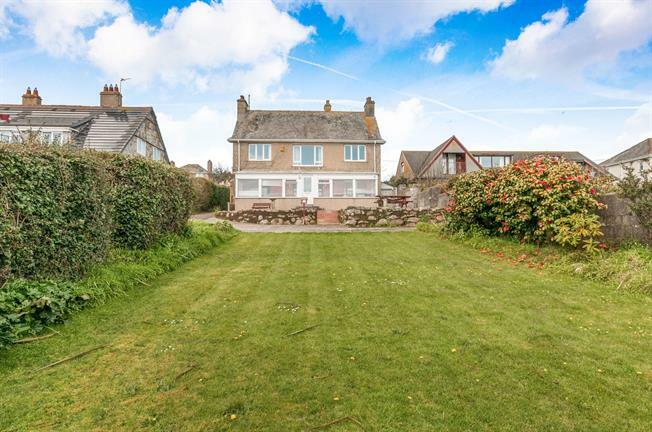 4 Bedroom Detached House For Sale in Penzance for Offers in excess of £530,000. Located in a prime residential area and gaining magnificent sea views, this 1930's residence offers most versatile four bedroom accommodation, large gardens, two garages and so much more. The property requires a degree of cosmetic updating and is offered to the market with no forward chain.